Although the feature has been confirmed, no additional details have been shared yet. 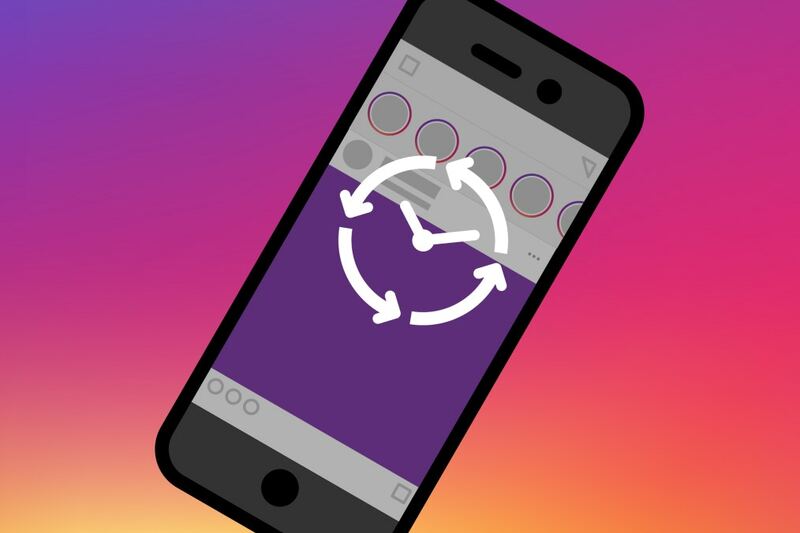 This places Instagram among the likes of Google and Facebook who have also assisted users in breaking down their personal usage of the programs. In related Instagram news, you can also read up on its new music stories feature. Posted in Technology and tagged Android, building, CEO, facebook, Following, google, Highlight, IG, IG community, Instagram, New Insights, new music, stories.